I was recently contacted by myMallBox* and asked if I would like to experience using their forwarding service of ordering US goodies to the UK. 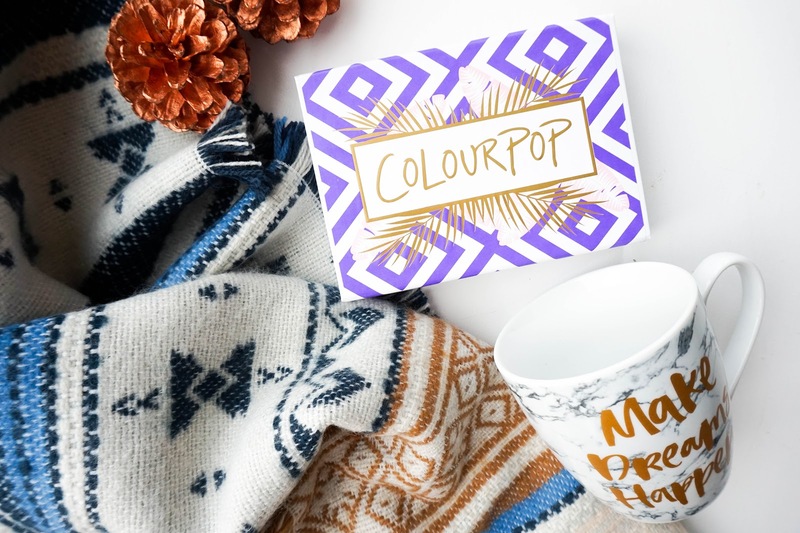 I had never used a parcel forwarding service like this before, so I was eager to see how it would differ from the international shipping option I experienced with my last Colourpop haul. 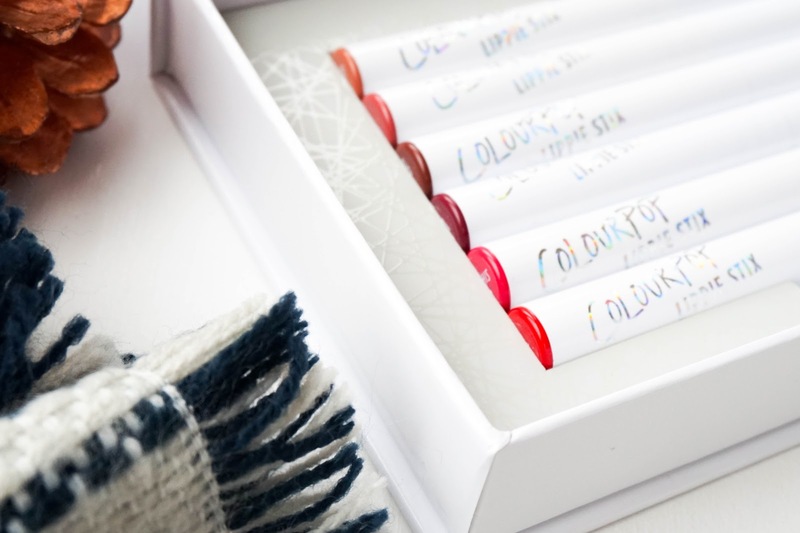 For this reason I decided to stick to ordering from Colourpop again (despite the fact that they now offer international shipping) as I wanted to see if using myMallBox would work out cheaper in terms of the shipping costs. Most importantly I wanted to see if I would be hit with custom charges this time around, something which really put me off ordering with Colourpop the last time... and guess what?! I was lucky enough to have missed out on being charged customs, so I was definitely a lot happier with my experience of using myMallBox and will definitely use them again in the future if I want to get my hands on any US goodies. So like I mentioned above MyMallBox is a forwarding service that allows you to purchase and ship US. items overseas by providing you with your very own US. address. Their warehouse is located in Delaware, which is a tax-free state so it means you won't pay any sales tax on the items that you purchase and ship to them. Ordering using this kind of forwarding service is super simple, once you sign up and you have your address details... you are free to browse & shop on any of the US sites you wish, by simply using your new found address at the checkout. Once the products you ordered arrive at the myMallBox warehouse, you will be notified via email. You are then you're able to confirm your package and have it shipped to your address overseas. You can even wait until you have accumulated a couple of packages and have them all shipped in the one order to keep shipping cost to a minimum. The entire process is super simple & fast, I was only waiting on the one package so once it arrived in the warehouse I checked out on the same day with total ease. 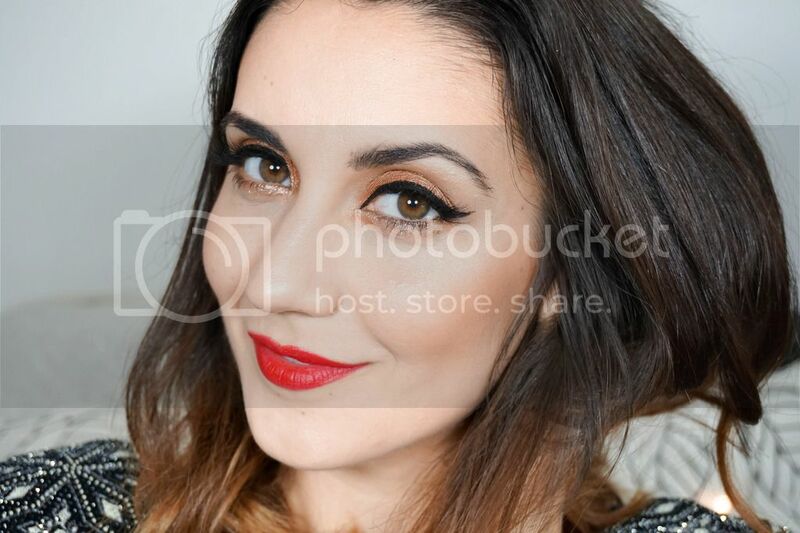 MyMallBox offer three different shipping options which all differ in price depending on what you choose. I opted for the cheapest option available, which is the USPS First-Class Mail International and it usually takes between 5-12 business days to deliver your package. It also offers little to no tracking information available, so if the value of your products are high you are recommended to use one of the more expensive delivery options instead. However my package value was this Colourpop Staycation Lippie Stix Set priced at $25 so I used the basic delivery option available. It also allowed me to see how long delivery would take and I can happily say that I was only waiting a week before the products arrived on my doorstep. 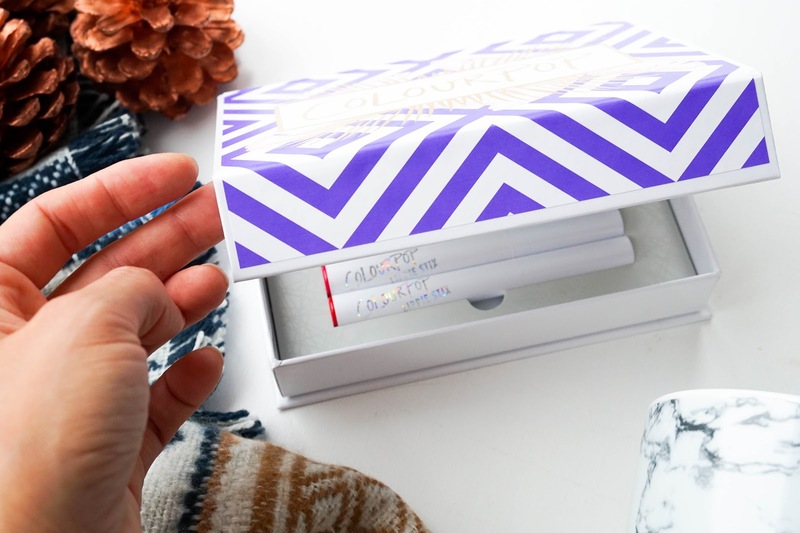 Now it's time to tell you about my Colourpop goodies and I think choosing this Staycation Lippie Stix Set* was a fantastic choice, not only because I get to try a variety of shades from the matte Lippie Stix range but because they all came packaged in this gorgeous box (which even includes a mirror). 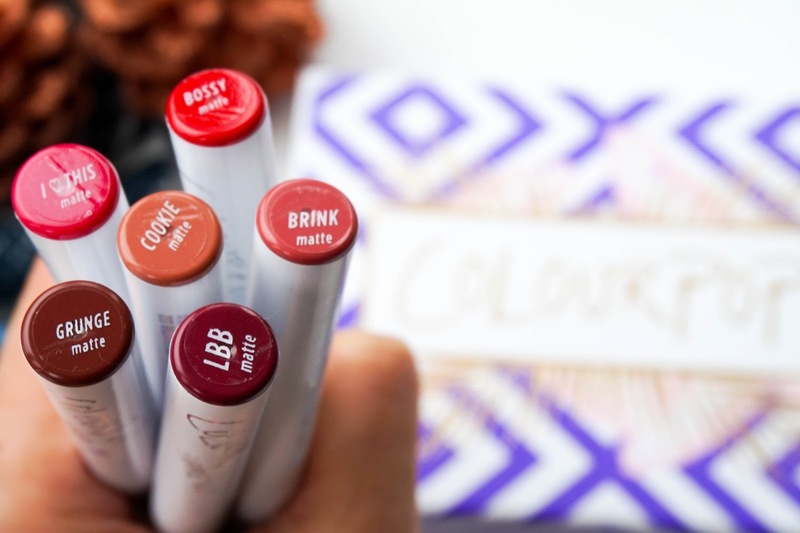 This is my first time trying out the ever so popular Lippie Stix and I can definitely see why there's so much hype surrounding these lip products... they really are bloody amazing and worth every penny. So a lippie six is usually priced at $5 each, but with a set like this one you receive 6 different shades for $25, so you're already making a saving. With a set like this however it's all about whether you are happy with the shades included and in this instance I definitely felt like I was getting a good mix of different shades, which will work perfectly for the season ahead. 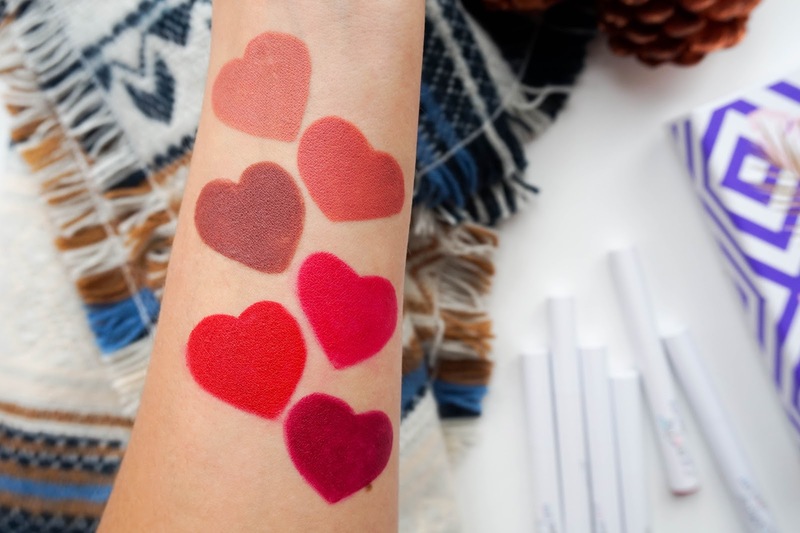 As you can see from the swatches all shades are extremely pigmented and they feel creamy in texture, despite the fact that they are from the matte range. Saying that once on the lips the finish is more of a semi-matte, but I am completely fine with that because they are super comfortable to wear . They also last quite well throughout snacking/drinking and they fade evenly after a couple of hours. 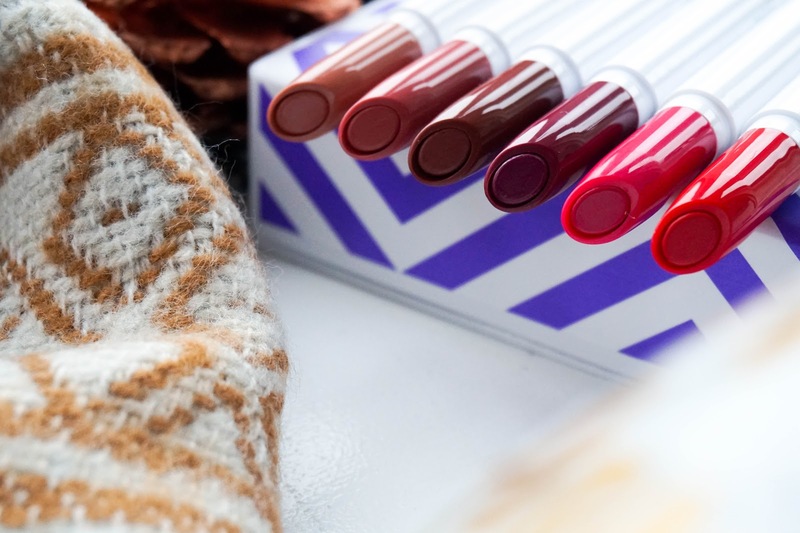 I don't have a negative thing to say about these lippie six and in fact I am already eyeing up the newly released autumn set Persuede Me (nothing screams autumn like the shades in this stunning set). Have you used a parcel forwarding company like myMallBox before to order US goodies? 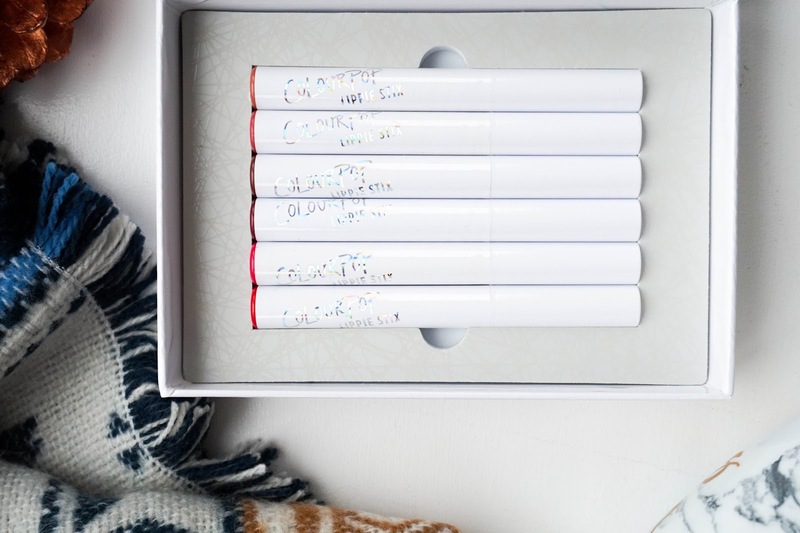 What are your thoughts on this Colourpop Staycation set?